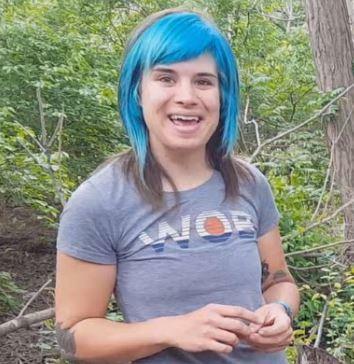 If you are into the Iowa Gravel scene, you've probably heard of or ridden with Andrea Cohen from Iowa City. 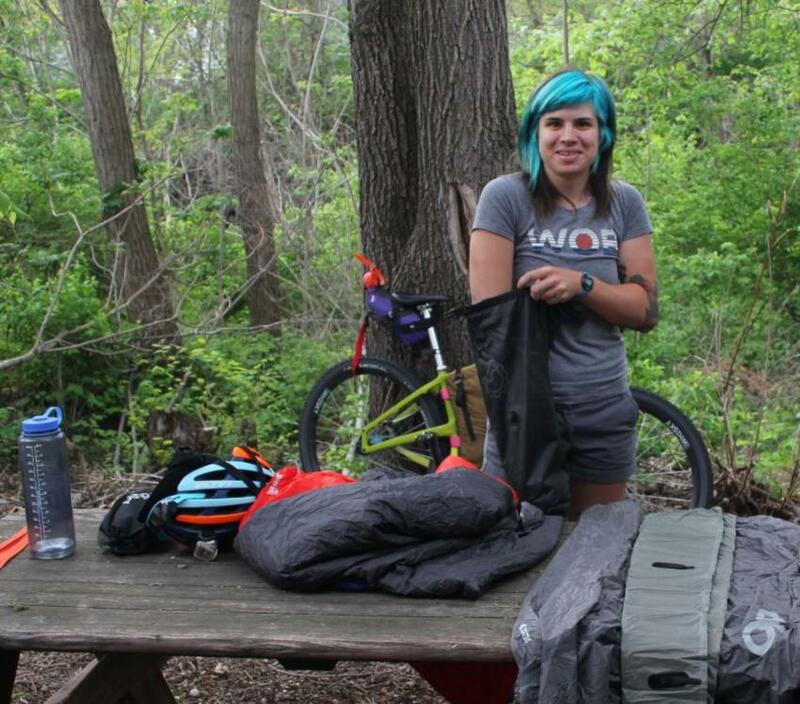 She has been riding gravel for years and has competed in 5 Trans Iowas, 5 Dirty Kanzas, several Gravel Worlds and just about every other gravel and mountain bike race in Iowa and the surrounding states. She has proven she has the mental and physical prowess to tackle and complete anything she sets her mind to. 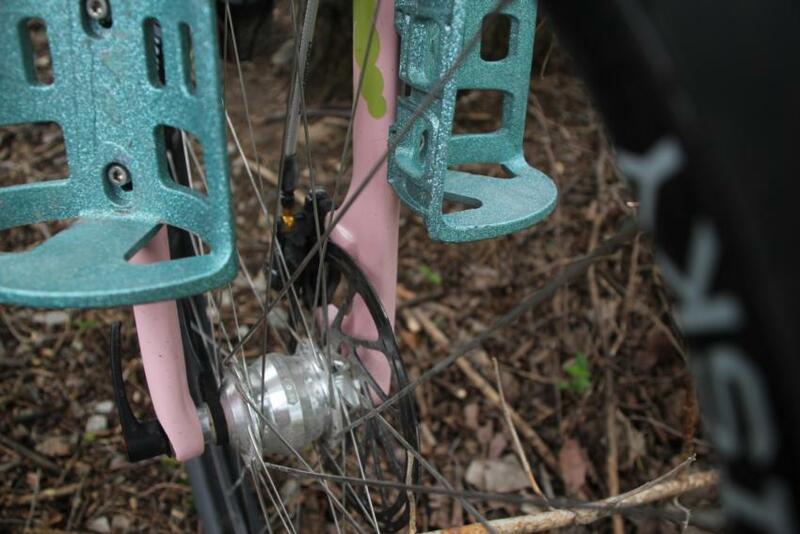 She is well-known for teaching bicycle-related classes and started the "gravel scouts" that introduces folks to riding gravel. Her family got her into cycling at an early age, and her Mother made her try a bunch of things growing up that she hated, but the discipline was imprinted early on that carried forward into competitive rowing in college and finally into endurance cycling. She found the love of gravel through the Iowa City Culinary Rides coordinated by here friend Audrey. You ride to different farms for the Culinary Rides and guess what...? Most farms are on gravel roads. She has worked for World of Bikes in Iowa City for 6 years and drives a school bus during the school year as a part time job. 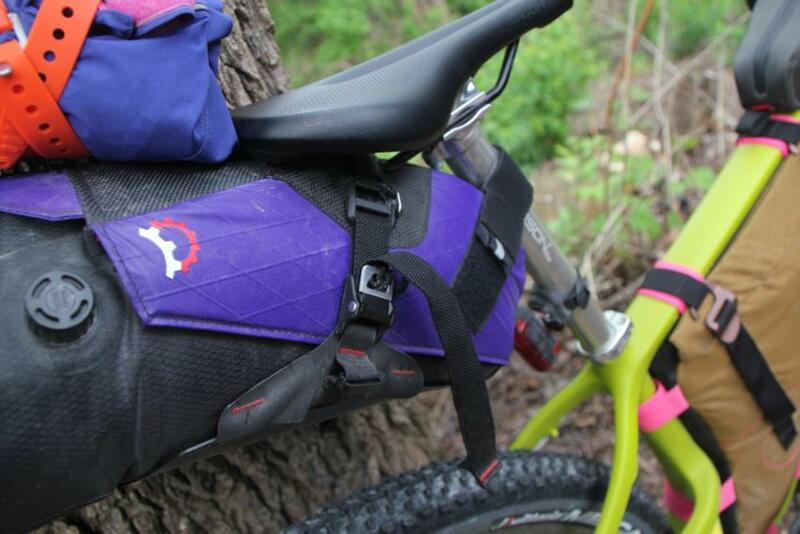 Now that school is out, She can focus on her next goal - The Tour Divide. She's had her sights on it for a few years now, and now it is a reality. Ryan Baker, owner of World of Bikes, has allowed her the time off to go chase this dream, and school is out, so there is nothing holding her back now. 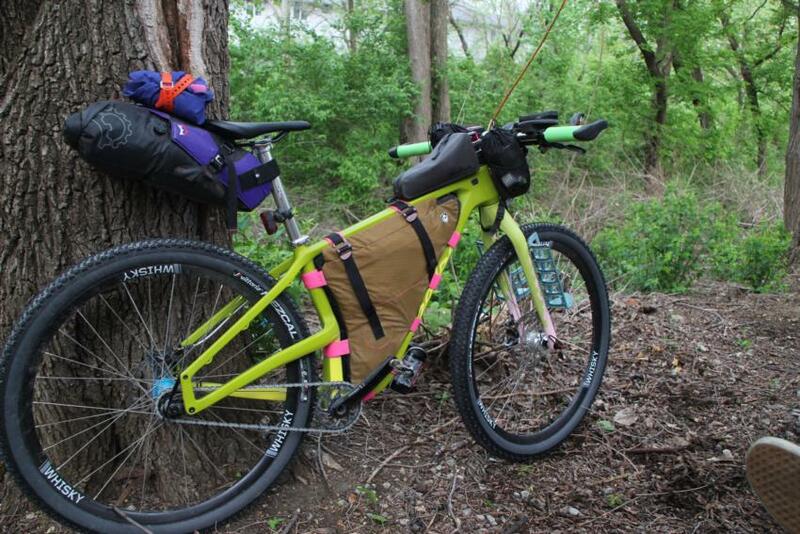 There has only been a handful of Iowans who have finished the Tour Divide. We believe Andrea would be the first female Iowan to finish. The Tour Divide is an annual mountain biking race traversing the length of the Rocky Mountains, from Banff Canada to the Antelope Wells New Mexico on the Mexican border. Following the 2,745-mile (4,418 km) Great Divide Mountain Bike Route, it is an ultra-distance cycling ride that is an extreme test of endurance, self-reliance and mental toughness. 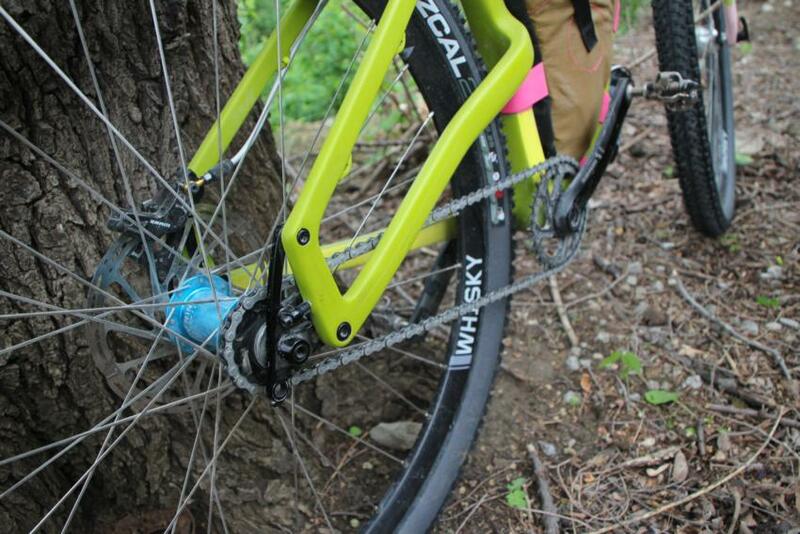 The Great Divide Route is the world's longest off-pavement cycling route. It was tirelessly mapped over a 4 year span, and published in 1998 by Adventure Cycling Association, North America's premiere bicycle travel organization. The route is highlighted by long dirt roads and jeep trails that wend their way through forgotten passes of the Continental Divide. It travels through Canadian provinces of Alberta and British Columbia, and the United States of Montana, Idaho, Wyoming, Colorado, and New Mexico. The route's climb is nearly 200,000 feet of vertical (equivalent to summiting Mount Everest from sea-level 7 times). We took a trip to Iowa City to interview Andrea before she left. 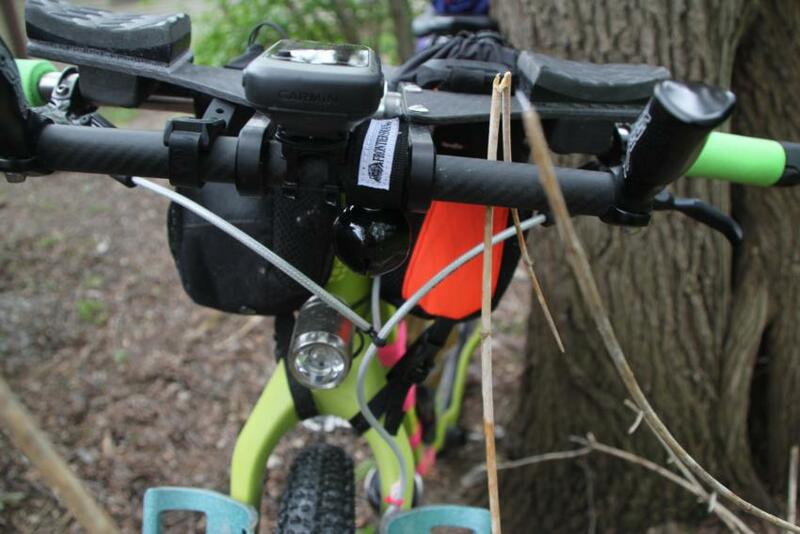 We wanted to find out what made her tick, what her expectations were and what kind of bike and gear she chose. We got all that and more in this 7 video series! Who is Andrea Cohen and how did she get started? Follow Andrea here. She will post periodically while on the ride, but plans to do a full post with photos and video when she gets back. 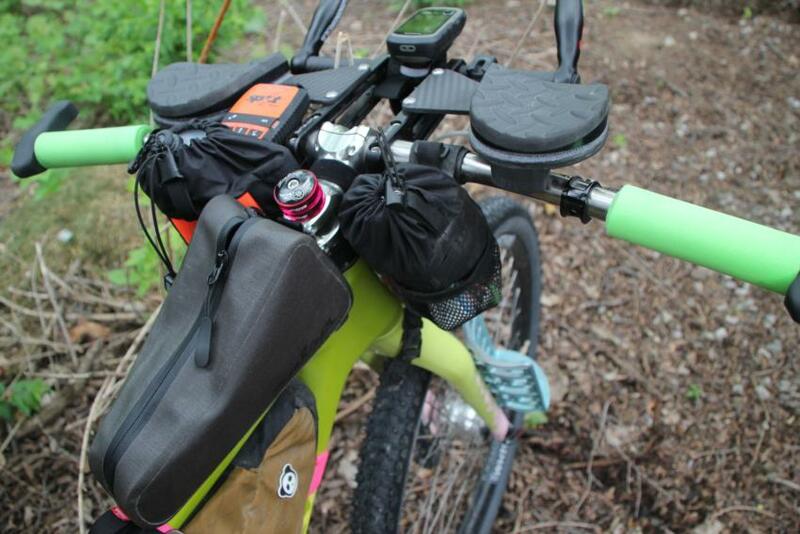 Here is a rundown of her bike and gear she will take. gloves-Specialized long finger gloves and Craft rain gloves and the floppy pogies! Patagonia wool short sleeve base layer. We wish Andrea the BEST of LUCK and are looking forward to watching her progress on this life-changing journey and hearing stories when she gets back!